CaptiVision offers a complete suite of features that address the needs of individual steno or voice captioners, as well as larger multi-user captioning operations. CaptiVision may be purchased as a stand-alone product or as an add-on to the Winner Steno or Voice Editions. CaptiVision has been entrusted with the task of captioning the most visible and time-sensitive events. CaptiVision 2017 closed-captioning suite by ProCAT supports live YouTube events captioning and post scenarist Google exports. Contact us for more information. CaptiVision has been designed specifically for the court reporters which use a stenotype machine to produce a verbatim record of a proceeding. The following is an overview of the features and benefits of the ProCAT Winner. 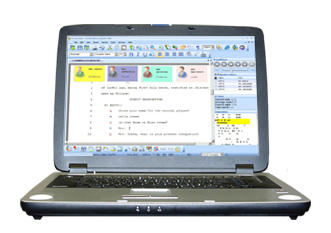 Add the ProCAT Winner Voice Edition module to your system to use your voice and steno as sources of input for closed captioning. CaptiVision is compatible with both the North American line-21 encoders and the European teletext encoders. Visit our Resources page for information on the line-21 encoders that have been tested with CaptiVision. You may contact the encoder manufacturers or your ProCAT sales team to purchase an encoder. CaptiVision enables you to send your captions to the Web and a broadcaster simultaneously. Enable the “caption” logging feature in CaptiVision for use with third-party webcasting products. We have compiled a list of popular line-21 caption encoder manufacturers for your reference. Please contact these manufacturers for questions regarding their products. The completeness and accuracy of this information were checked at the time of publication. Please notify the webmaster if the information has been changed or is no longer valid. Note: The above requires a full-size desktop computer. Please visit the websites for the above vendors for more recent models and additional information. The hardware requirements listed below are intended for a single-user, realtime CaptiVision software. Please review the items listed below under the heading “Additional Equipment” if you intend to use CaptiVision in an Offline, realtime captioning. Processor: 2.4 Ghz Intel i5 or equivalent. i3 processors are not recommended. 3.2 GHz Intel i7 is highly recommended. 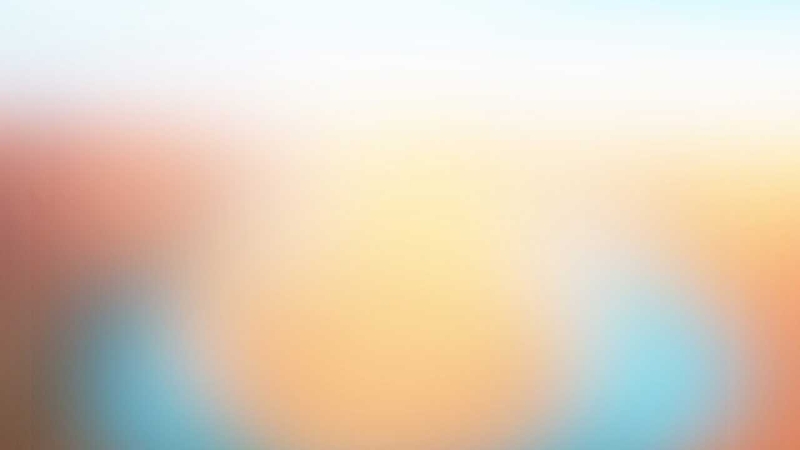 Memory: 8 GB is the minimum requirement for CaptiVision. 16 GB is strongly recommended. Audio Recording: You may use the AudioTrack feature in your Winner software to record audio portion of a program synchronized with your captions. A good quality microphone is needed to record the ambient sounds. Video Display: Higher resolution screens offer a larger viewable area. A 1024X768 resolution is a minimum requirement. Higher density screens will make your viewing area more clear. USB Ports: USB ports enable a user to add external devices to a computer. A minimum of two USB ports is required. Additional ports may be introduced by using a USB hub. Serial Ports: A minimum of two serial ports are needed for receiving “shorthand” notes from a writer and “feeding” an encoder. You may alternatively use an ethernet port to communicate with the encoder. Modem: An external modem is needed to communicate remotely with a broadcaster. The use of a modem that is equipped with a UART chip is highly recommended. Use of a “WinModem” is discouraged. Hard Drive: Amount of information you may store on your computer depends on the size of the hard drive. Minimum hard drive requirement is 500 GB. 700 GB or higher capacity hard drives are recommended. Windows: Microsoft Windows7 or later platforms are supported. Windows Vista or earlier are not recommended.